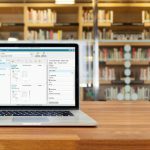 Laserfiche Quick Fields is an automated batch capture software that lets you identify, extract information from, and automatically store documents in a repository. 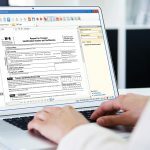 The text Laserfiche Quick Fields reads from your documents is paramount in the identification, processing, and storage of your documents. For example, if Laserfiche Quick Fields is configured to identify the first page of a document by reading the word “Invoice,” and instead it reads “Inv01ce,” that page will not be identified as the first page of the document. Or, maybe a Lookup activity is configured to retrieve employee information from an external database using text read from a scanned page; if the text is read incorrectly, the information retrieved will be invalid or not returned at all. 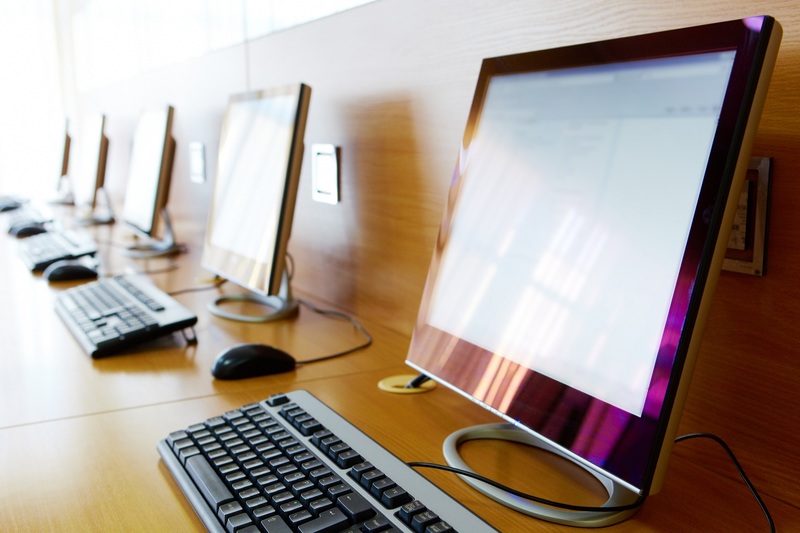 If documents are stored in the repository with incorrect text, it can make searching frustrating and will slow down your organization’s business process efficiency. 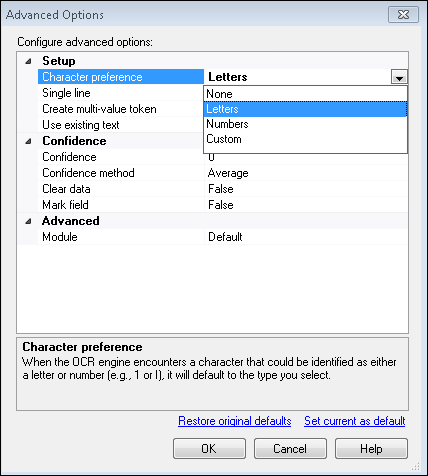 Although it’s not guaranteed that the OCR engine will be 100% accurate when reading text, there are some options within Laserfiche Quick Fields that can improve the text output. When configuring a process that contains OCR capabilities, you can set the optimization option to Accuracy to increase the OCR quality. Keep in mind that increasing the OCR quality will increase the time it takes to process documents. You can use advanced options within each zone in an OmniPage Zone OCR process to increase the readability of that specific zone. For example, if the word “Invoice” is being read as “Inv01ce”, you can set the character preference for that zone to Letters. When the OCR engine encounters what it thinks is a character that could be a letter or a number, it will read it as a letter. If you need to get more specific, and you know the exact pattern of the information read from the zone, you can select Custom and specify a character preference for each individual character in the text. For more information on these and the other advanced options in this dialog box, see the OmniPage Zone OCR Advanced Options help topic in the Laserfiche Quick Fields online help files. Select a zone on the image. Under Region Selection in the Tasks Pane on the right, select Advanced options. The Substitution process can also be used to clean up your OCRed text. 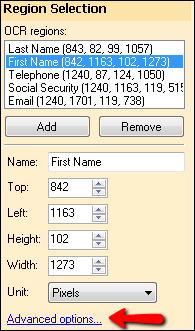 For example, when Rockwood Windows processes employment applications, they use OmniPage Zone OCR to read the social security number off of each application. However, “1” in the social security number zone is sometimes read as “l”. To avoid this problem, they can use a Substitution process to replace “l” with “1” in that zone. Tip: Pattern Matching can be run on the Substitution’s output text to retrieve certain parts of the corrected text. 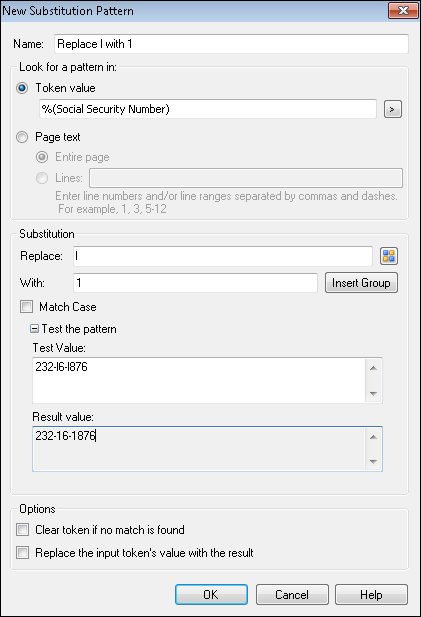 In the example above, if Rockwood Windows didn’t use a Substitution process and Pattern Matching was looking for a social security number, it would not find it because the OmniPage Zone OCR was reading the “1” as “l”. Once the Substitution process corrects that mistake, Pattern Matching can be run on the Substitution’s output text. For more information on the Substitution process, see the Substitution topic in the Quick Fields online help files.